ANAHEIM, Calif. (April 11, 2018) – The memorable music of Pixar films will be ever-present at the Disneyland Resort during the first-ever Pixar Fest, April 13-Sept. 3, 2018. 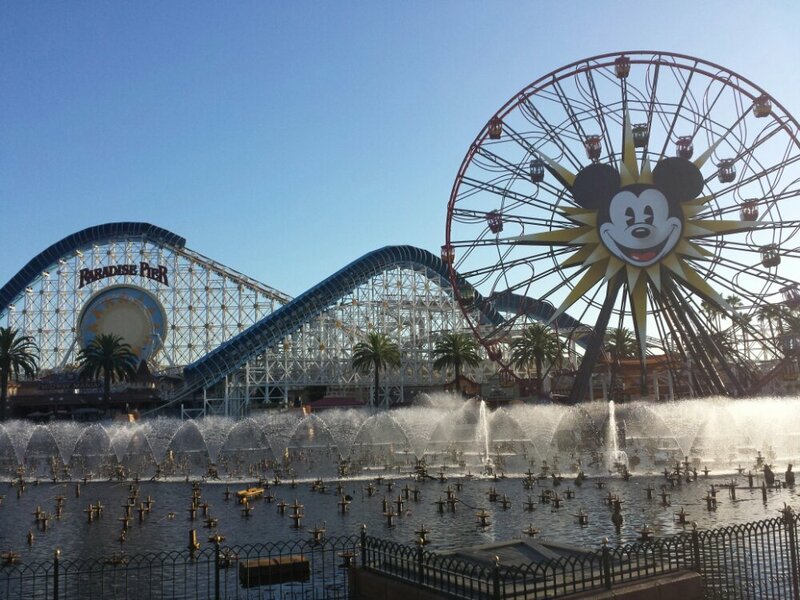 From performances of “You’ve Got a Friend in Me” to the soundtrack of “Together Forever – A Pixar Nighttime Spectacular,” the familiar and heartwarming music of the films will become part of the guest experience at both Disneyland and Disney California Adventure Parks. 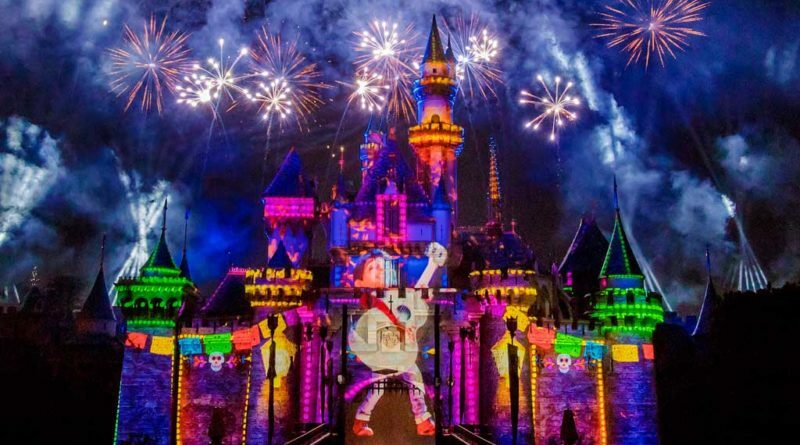 Additionally, the Grammy® Award-winning Mariachi Divas will perform a special rendition of “You’ve Got a Friend in Me” in their repertoire at Pacific Wharf.